As long as you are alive and still have the capacity to make decisions, it’s paramount that you consider hiring a will and trust attorney who’s going to be by your side to reserve your interest. This attorney would help you make several sound decisions and ultimately help you preserve your life savings which probate court could have taken a large chunk off. If you are based or resident in Fullerton, CA and looking for a professional will and trust attorney to protect your interest, come over to Rawa Law Group. 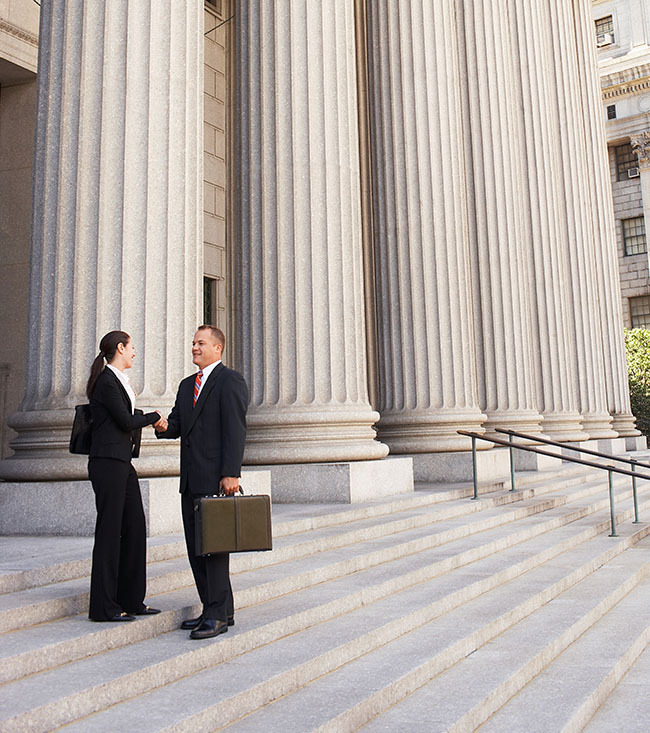 At Rawa Law Group we have a team of legal luminaries who are experienced, compassionate and readily reachable. Our experts are determined to aid you to draft your wills or set up your trust and ensure your taxes are up to date and you won’t have to encounter issues that may land you in a probate court. Rawa Law Group for over 20 years has serviced the legal needs of residents in Fullerton, and in this period, our team of wills and trust attorney in Fullerton has delivered exceptional results for our clients which their loved ones are thankful for. 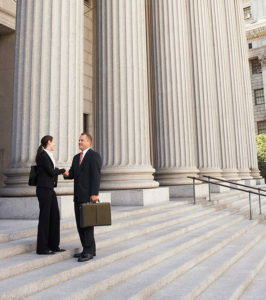 Our expert wills and trust attorneys in Fullerton understand the roles to play, and would effortlessly serve you. From helping you with drafting your wills and arranging a trust, to fighting to ensure your estate taxes are paid and there are no reasons to head to a probate court, you can expect top-notch representation. You can get started by taking advantage of our free consultation service today.